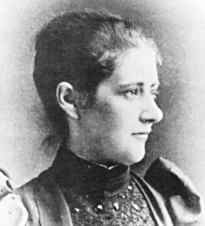 MonstersandCritics.com reports that Cate Blanchett (Galadriel) will star in a new movie about writer Beatrix Potter. The film will follow the famous children's author's lonely life, which was beset by isolation and illness. These circumstances resulted in her empathy with animal and the natural world as well as developing her imagination. The film will also highlight her battle against the norms of the day as a woman writing in 19th-century England and her eventual triumph.